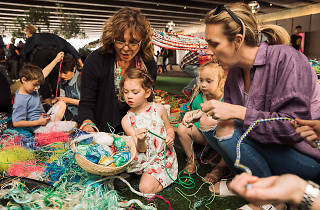 Sydney Opera House hosts a free festival of First Nations culture with energetic and joyful dance performances, music acts that range from soulful to electronic, an arts market, and special tours of the Opera House that celebrate Bennelong’s story. 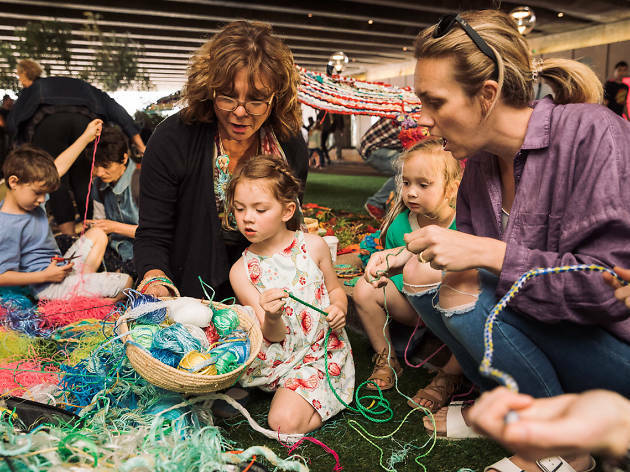 The weekend festival brings to life the age-old traditions of Bennelong Point, known to the Gadigal people as Tubowgule, meaning ‘where the magic waters meet’. Festival curator Rhoda Roberts picks an activity for every festival goer’s fancy.